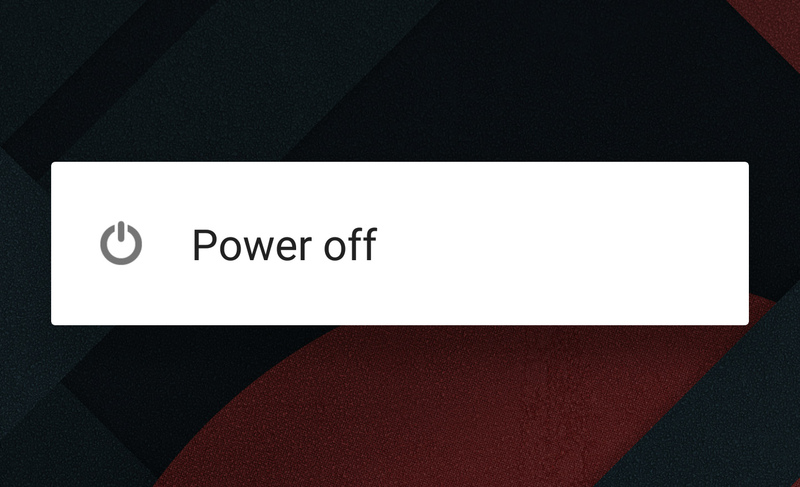 Virtually every OEM has added a reboot option to the power menu because, big surprise, it's useful. According to Sony's bug ticket, a reboot option in the power menu is the most requested feature from testers in its Android concept study. The proposed solution is in two commits to AOSP, and it's a little different than past attempts. Sony wants to add it as a setting in the developer options. So, you'd have to go in and turn on the power menu reboot option if you wanted it. Google's response thus far hasn't been positive. The issue has been marked as a duplicate and merged with another ticket... one that was closed as "declined" back in February. Oh, Google. The AOSP patches haven't been accepted or rejected yet, but it seems likely Google will take a pass. Google seems to dislike the idea people would reboot their phones to fix problems, but sometimes that's what it takes. And Google's own Nexus troubleshooting app even recommends a reboot. Get your story straight, Google.